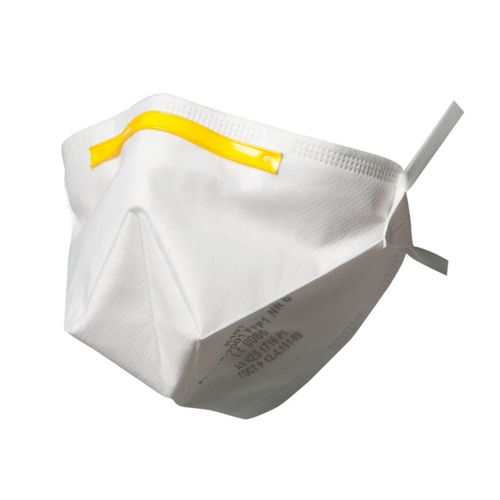 Used as reinforcement in the production of nose, mouth and face masks for medical and industrial purposes. Mask Ties can be glued, sealed or otherwise integrated into masks. They provide a comfortable and good fit of the mask on the face. Cut lengths: from 50 mm to 750 mm. On reels of 500 meter or more. White. Other colours on request.